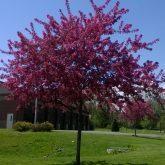 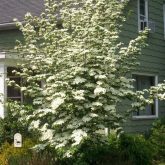 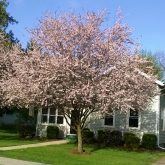 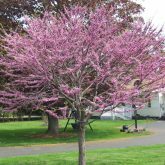 Ornamental and Flowering trees that flower or exhibit unique foliage or characteristics to enhance and improve your personal environment and add beauty to your life. 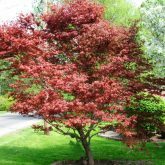 Just the plant, roots professionally packed in moist media for shipping purposes only. 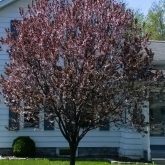 The perfect cost effective way to beautify your homestead.